Learn how to Begin, Plan, Execute, Monitor & Control, and Close a project – all using the latest Microsoft Project 2016 software in our hands – on classroom training. 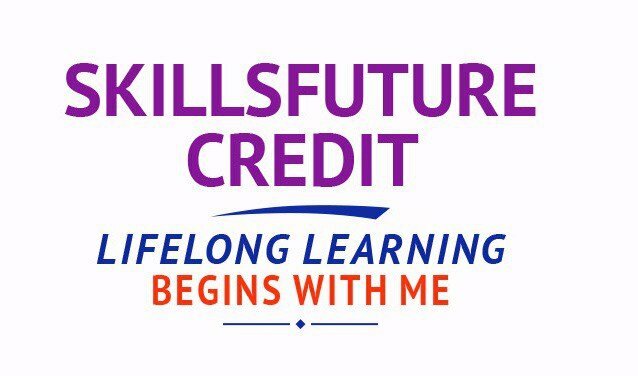 Learn to plan various tasks involved, resources required to accomplish the tasks, and the overall cost in order to plan a project properly. Many project managers think Microsoft Project software (Microsoft Project 2016, MS Project 2013 et. el.) to be just useful for creating a list of things to do… like a laundry list. Some think that MS Project is more of a scheduling software, and it is useful only upto coming up with a Gantt Chart or a Network Diagram for their project. Nothing could be further from the truth! Microsoft® Office Project Professional 2016 has an extensive range of easy to use shortcuts, tips and tricks, that will enable you to use it as a tool that assists in managing your projects effectively and efficiently. In this Microsoft Project 2016 training course, you will create and modify a project plan, and begin to manage variances in a project, bringing the project to a success! PLUS, you will learn completely NEW FEATURES introduced in Microsoft Project 2016! Each student will be provided with a Laptop to use in the training room, to do the exercises. You can bring in your laptop notebook for your use in the class. 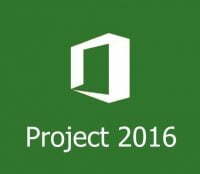 It must be pre-installed with Microsoft Project 2016 software for your use. Register for the 2 Days Microsoft Project 2016 Training today by simply clicking on the chosen course date available at the top of this page. Submit an online enquiry if you have any questions regarding Microsoft Project 2016 training. If you have a group of people, we can arrange to conduct the Microsoft Project 2016 training at your office location too. Just contact us for details. Call us at +65 6296-2995 or email to training@intellisoft.com.sg for any questions, or to register for the upcoming class of Microsoft Project 2016 training.